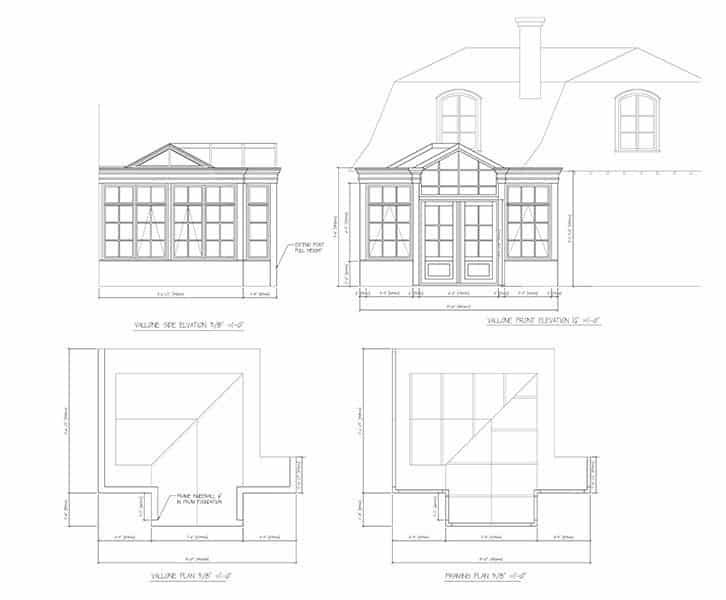 A few years ago, Conservatory Craftsmen was contacted by a homeowner in Oyster Bay, NY. 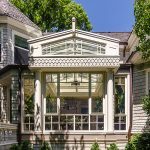 She was searching for a way to add a perfect sunlit space onto her historic cottage home. The house was built in about 1918 by a NY banker who spent his boyhood summers in France. When he became successful in business, he went back to France and found the tradesmen who had built the summer cottage in which he had spent those magical summers. After locating the man and his crew, he hired them all to come to America to build an exact duplicate of the summer cottage on his estate. The cottage became the residence for the wait staff at the mansion for many years. Eventually, after the banker’s death, the estate’s land was parceled out to different buyers. For many years, the cottage was owned by one woman who lived alone to a blessed old age. She so loved her cottage that she interviewed potential buyers with a written application and face to face. 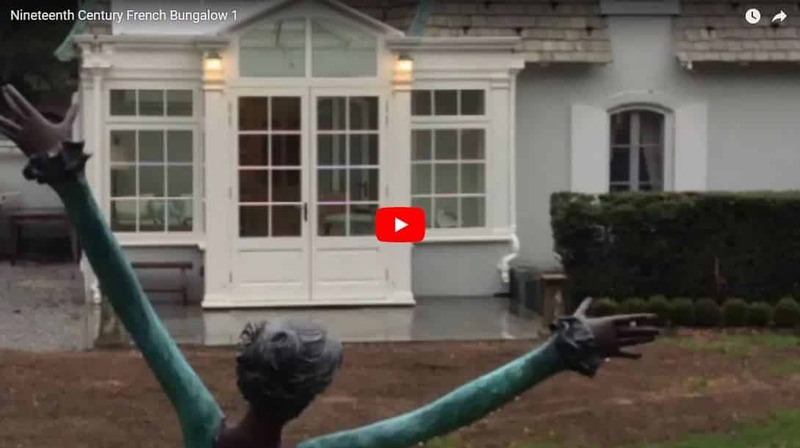 Our lucky client displayed a love and passion for the house that won the heart of the elderly woman, and she sold the home to a very happy lady. She built her conservatory in much the same way. 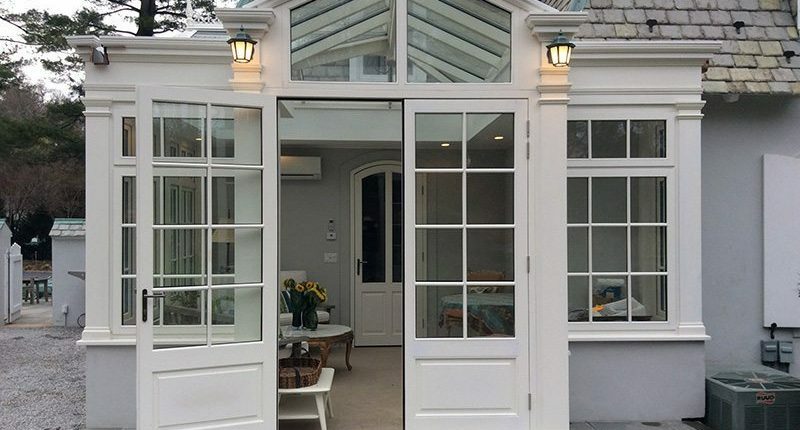 She interviewed every conservatory builder firm that she could find to determine which one was the “special” company that would build her long awaited conservatory. 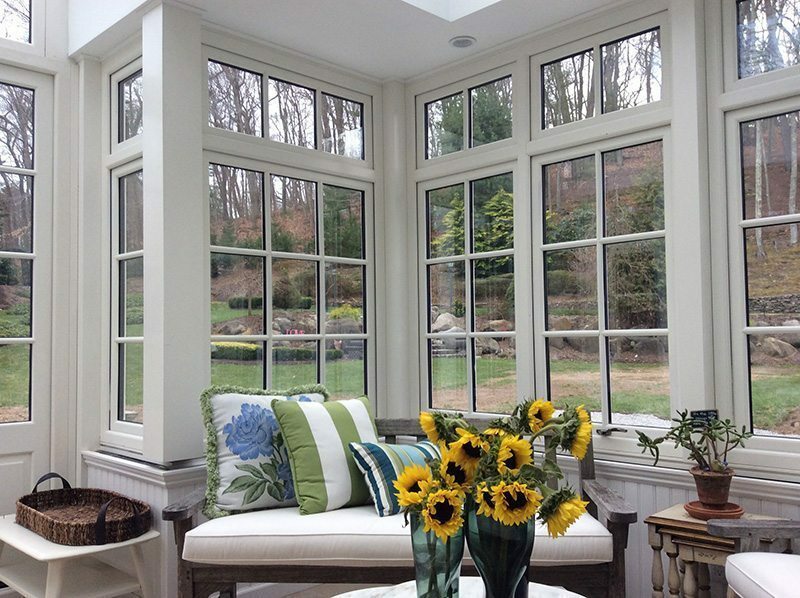 After interviewing Conservatory Craftsmen, she knew this was the company that would build her dream. The house is very unique in its design. 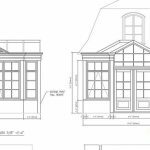 As such, it brought many challenges to the design of the conservatory. 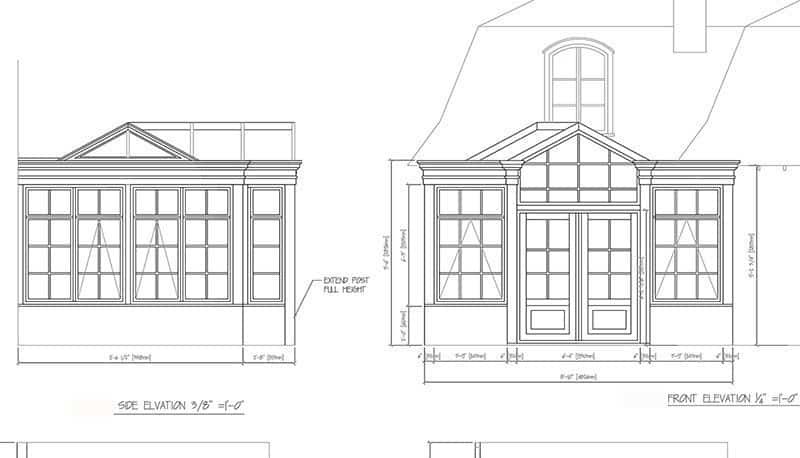 The French Country tile roof had quite a steep pitch to which the conservatory needed to be attached. Even more challenging was the location of the proposed conservatory into an inside corner where all of the rainwater from the roof drained. Our customer was a retired Rockette dancer and owner of an award winning dance school. As in dance, the construction of a conservatory must be well choreographed. Every step in precise to achieve the desired end product. Hence, as you see in the video, the end result was a very happy dancer. 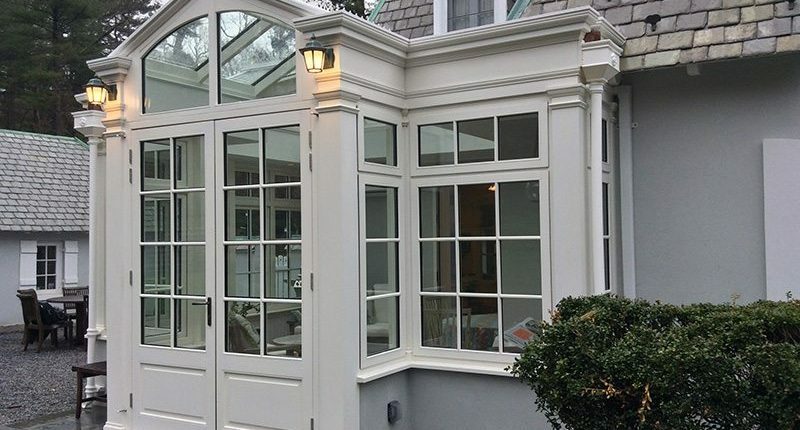 We designed her conservatory as an “orangery.” This name describes a conservatory-like room with a modified roof that does not cover the entire area in glass. 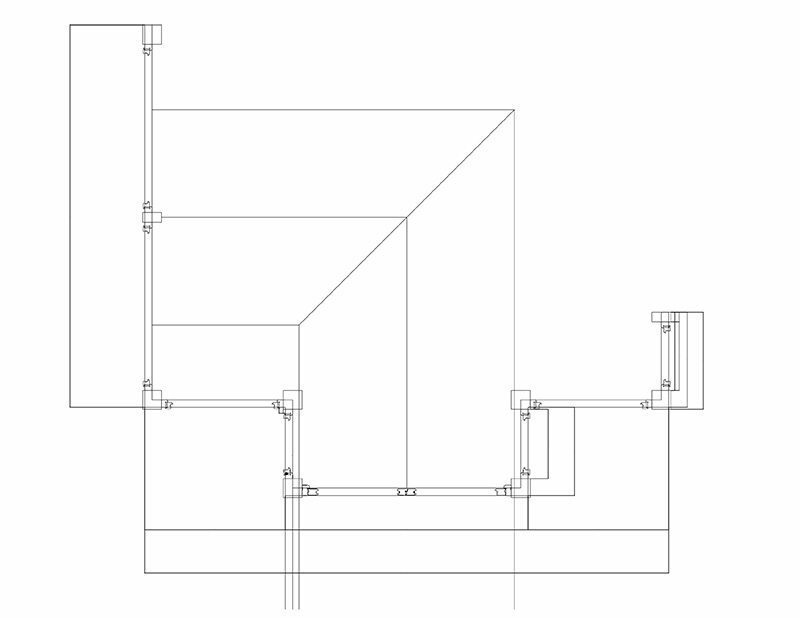 We effectively build a flat roof with an inside edge that the glass roof sits upon like a skylight. As for her orangery, some people think a flat roof is a problem. Did you know there are more square feet of flat roof in America than pitched roof shingles? Think of all the commercial space in America. It’s all flat roof. The technology is well in hand to prevent any problems with the elements. Work progressed on the project. 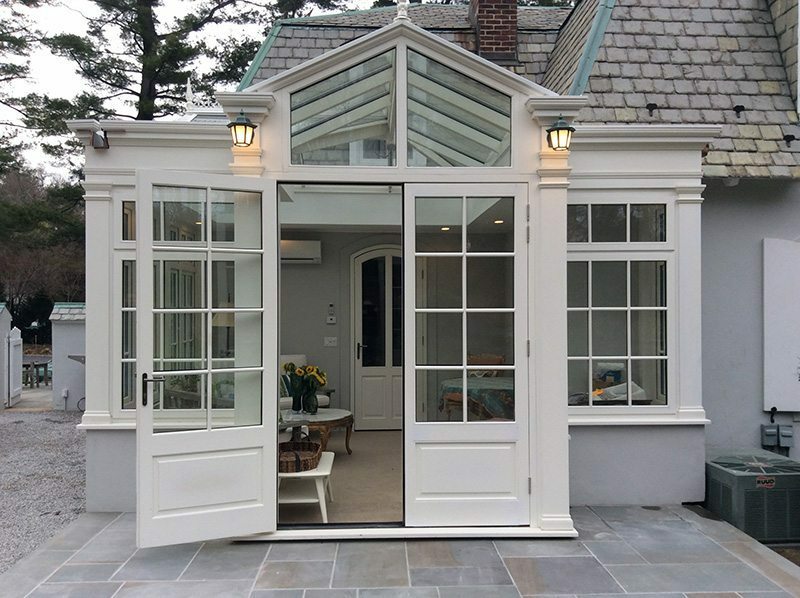 Since we were cutting out the window on the side of the house to install a round-top entry door to the conservatory, she decided that the other doors in the house should be replaced as well. We crafted door templates and built the mahogany doors at our workshop. When we went to install them, they fit like a glove. 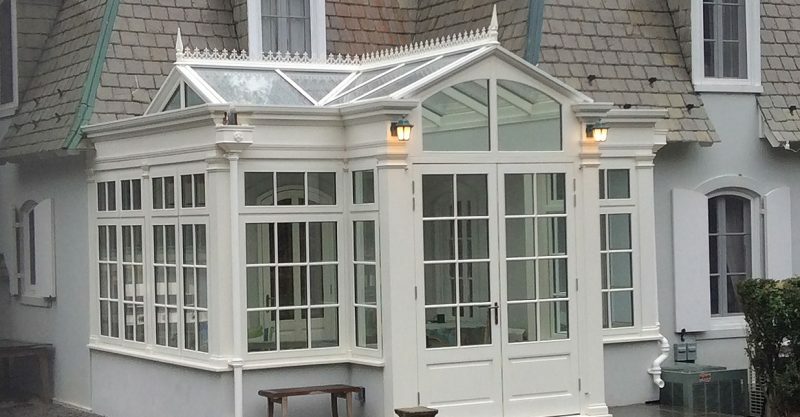 Our ‘Orangery’ is now complete. It has gone through a few winters and many ‘northeasters’, and has been a retreat on a winters night for a very satisfied customer. 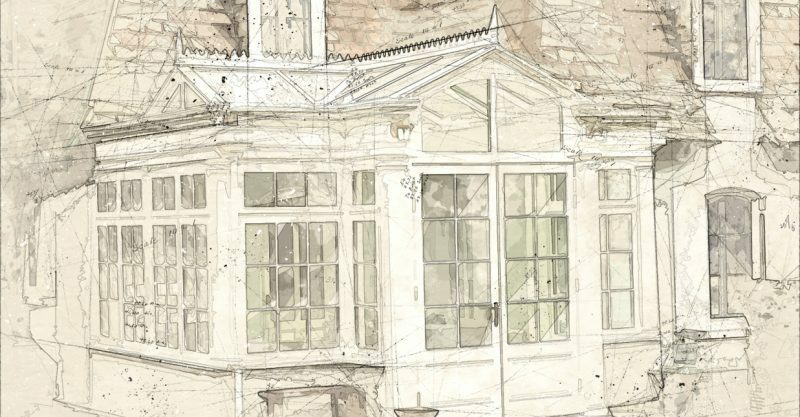 Conservatory Craftsmen was both the architect and builder on this cottage orangery. 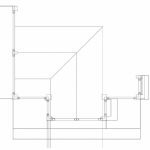 Nearly half of our build or replace projects come to us without an independent architect or builder being involved. 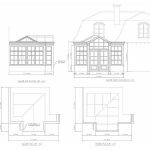 Our designs and blueprints are developed in-office by Michael Hewitt as part of the cost of the project. 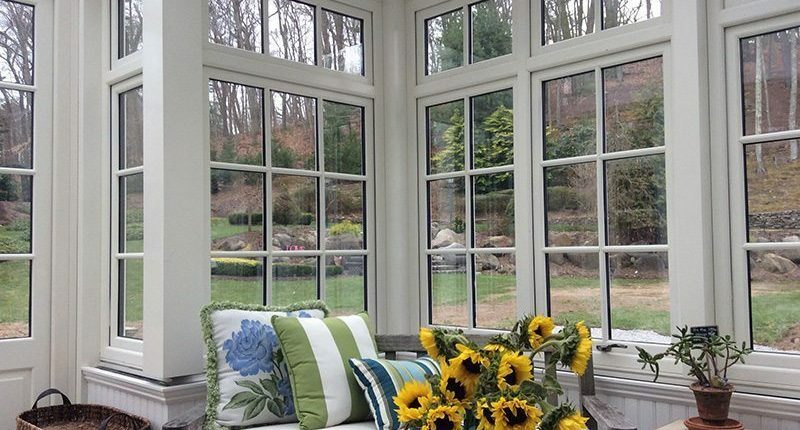 Conservatory Craftsmen not only acts as builder, but also the general contractor in these cases. If specialty work is needed, we interview and hire sub-contractors to work on-site. 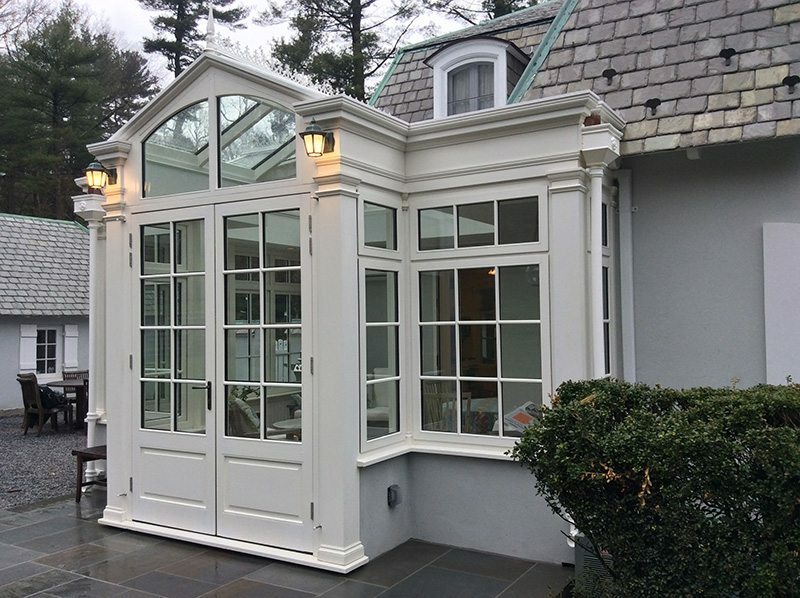 It may sound odd at first, but much of the structure of your conservatory will probably be manufactured in our workshops in Minnesota and then delivered to your job site in our over-sized trailer. In this way, we can not only be very precise in our cutting and assembly, but also apply final finishes and decorations in our clean, protected environment. In fact, the roof of your conservatory may have never seen the light of day until we take it out of our trailer to install. 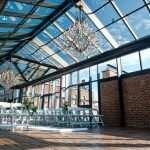 As you may have read in many of our clients’ testimonials, working with Conservatory Craftsmen is a totally unique experience. We are proud of the many references to knowledge, integrity, service excellence, our solution-based philosophy and, of course, our tendency of becoming life-long friends with our clients.